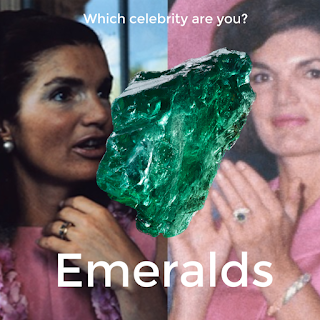 Icons of the past: Jackie Onassis Kennedy Loved Emeralds. Today we look at the iconic styles of vintage celebrities and their love for all things bling , aka, their jewelry choices. Part of a three part wedding checklist series, we have to refocus on the jewelry. It's not only important for engagement, but for bridesmaids, the bride to be, and even after the wedding as a way to show how much you care. Women and jewelry, well, they go together like peanut butter and jelly. Not to mention, Fine Gold Jewelry was worn by the most famous celebrities, so if you could pick, which celebrity are you? Emeralds, stand for the birthstone of the month of May, (sign of Taurus) as worn by Jackie Kennedy Onassis, above, her famous Diamond and Emerald engagement ring made heads turn. It was hard to catch a glimpse of the ring, as this former first lady always wore dainty gloves! Funny fact is, Jackie O was a Leo, not a Taurus and born in July. 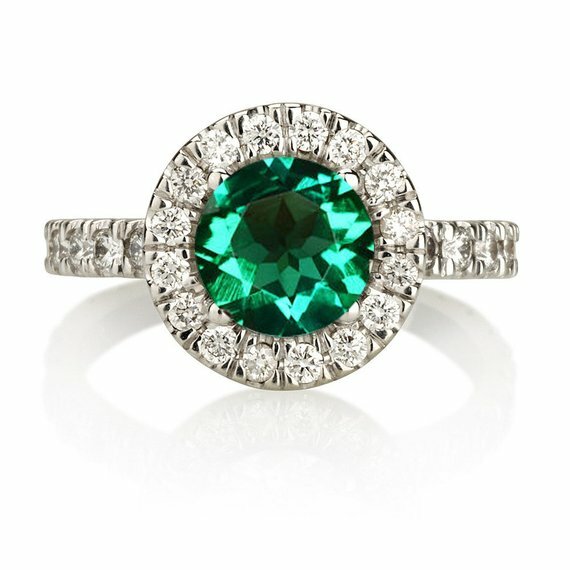 Perhaps she (or John) just loved the pairing of diamonds and emeralds..... Sadly, she passed in May, the birthstone month of the iconic ring. 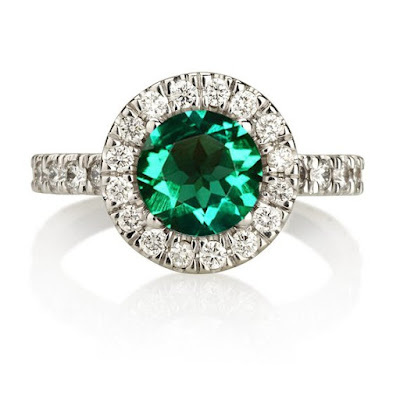 Emeralds are a wonderful way to continue to say "I love you" to your bride. 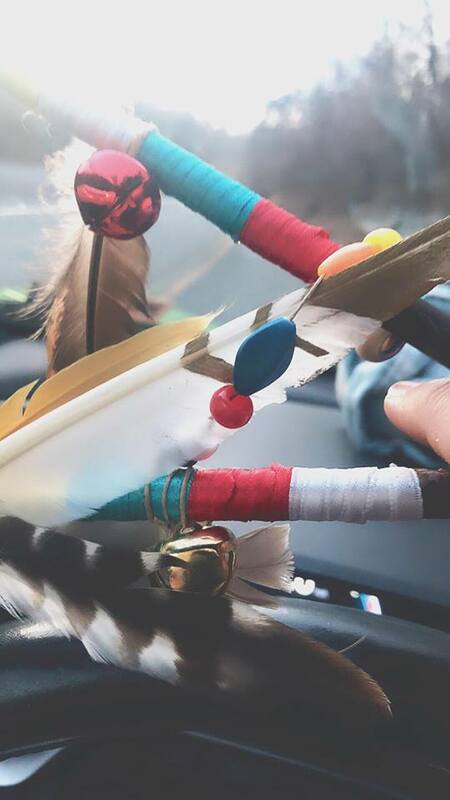 In lore, this stone opens the heart chakra and the ancients believed it opened and nurtured the heart. 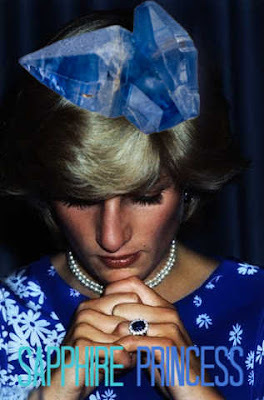 Iconic: Princess Diana and her Sapphire Ring. Raw Sapphire by PNG Arts. This ring was made iconic by Princess Diana, then again in history when Kate Middleton wore it (and wears it to this day.) 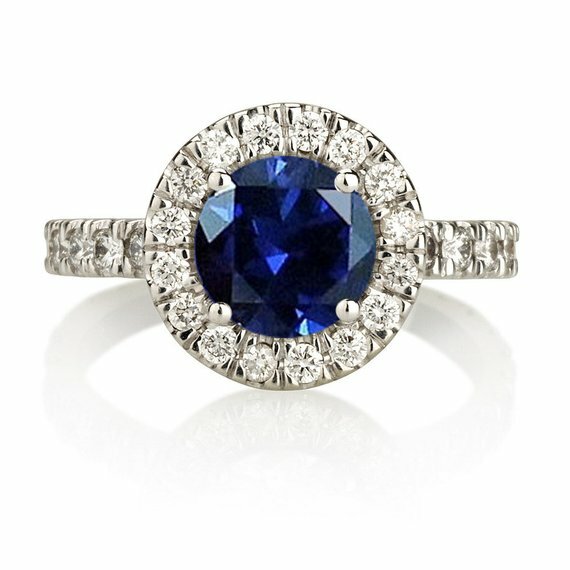 Sapphires are usually thought of as blue, and have been made fashionable over time; but they can appear in most every color gray, black, colorless or even an orangey-pink (or pinkish orange, depending on your opinion.) It's the birthstone of September, and the sign of Virgo. Ironically Diana was born in July and Kate in January. Sapphire Statement Earrings, Duets Fine Jewelry on Etsy, click for pricing. Paired with or without the earrings, the ring is astonishing! I have always been a huge fan of sapphire, perhaps it's just so classy. When paired with diamonds there's nothing better! 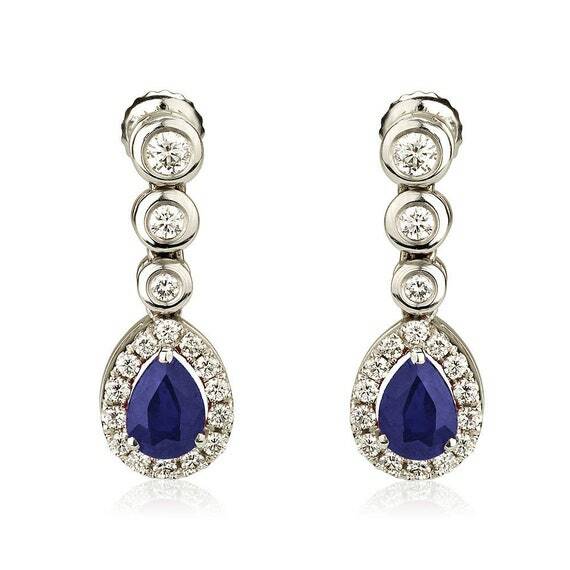 The earrings are also good for Bridesmaids or weddings, and are set in white gold. In lore, the sapphire is highly prized, to bring good fortune and serves as a mental stabilizer. Nothing like that to keep a wife harmoniously happy. 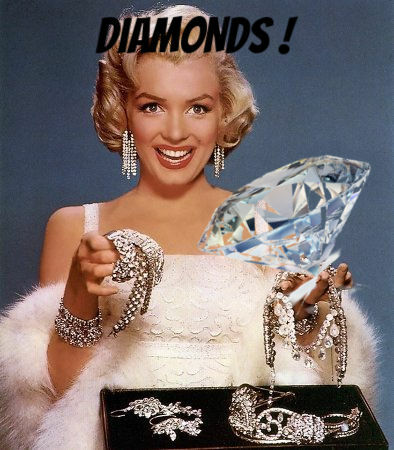 Marilyn Monroe, iconic legendary sultry sweetheart is still alive in our hearts when we think of diamonds. Gwen Stefani recently did a great Marilyn Monroe impression; but she's been impersonated by the best of them over the years by Madonna and some of the best icons along the way. 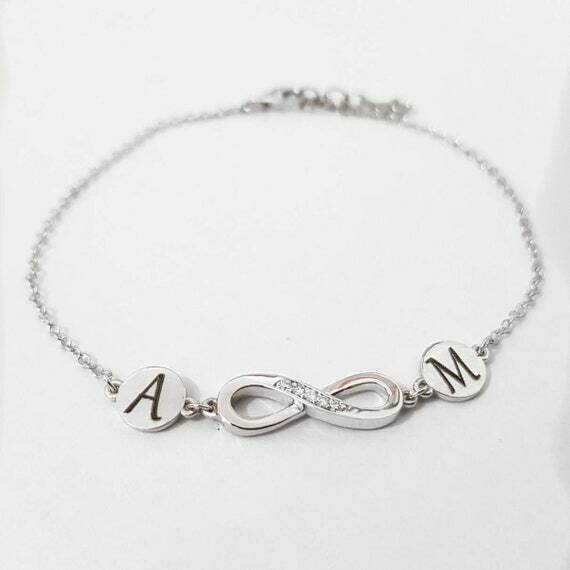 Diamonds, are also the birthstone for April, (ironically Marilyn was born in June) and in lore known for balance, abundance and brings clarity to the wearer. Diamond deposits were formed over 900 million years ago but weren't mined (found) until 4th century BC, where they were used as a form to "repel evil." Diamonds also come in other colors, such as black. 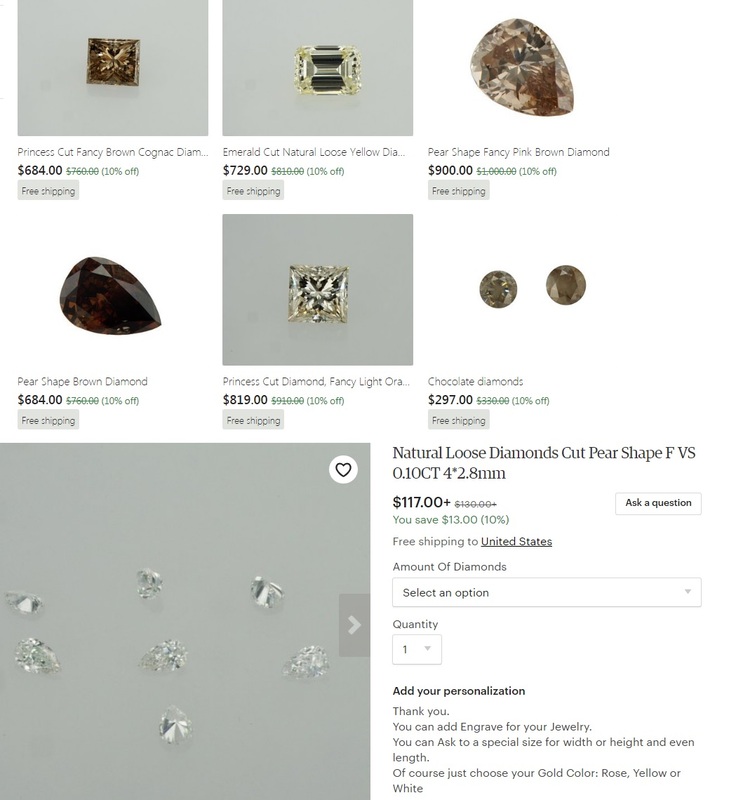 Vintage estate rings contain diamonds sometimes called "mining diamonds" which contain diamonds that are imperfectly cut, not as clear and not as brilliant due to the ways of cutting back in the late 1800's early 1900's but can be prizable possessions among antique jewelry collectors. Once unheard of, today diamonds are fashionable in many other colors, browns, yellows, and even black! 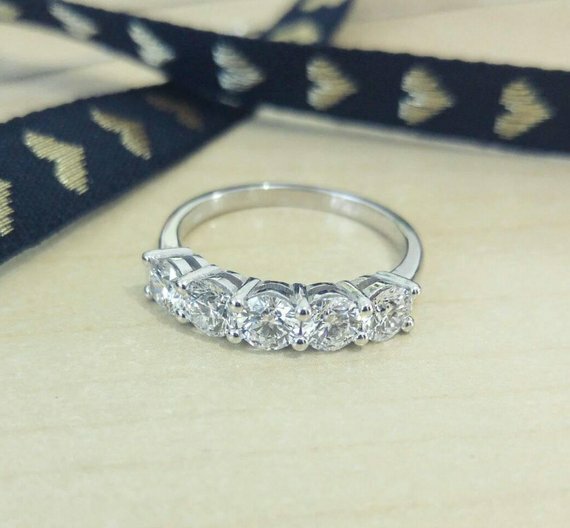 Duets Fine Jewelry on Etsy : Half Eternity Band. Stunning. It's now a fad to buy your own loose diamond, and have a local artisan set it in a ring for you. This way you can create your own setting and draw your own ring based on a pattern. 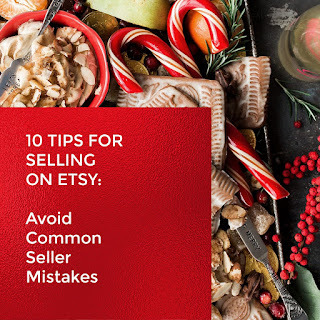 If this is the case, Duets Fine Jewelry on Etsy above, has loose diamonds in many shapes and sizes. If you don't see something , just ask! Thanks to them for working with me for this article! So if this article has told you anything, it should be that you don't have to be born in the birth month of your favorite stone. Perhaps something draws a wearer to the particular ring, rock, or gemstone. 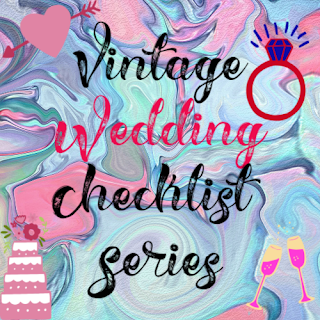 The Wedding Checklist is not complete without follow up after the wedding, continue to dress like a diva to make your husband happy, and husbands must continue to treat the wife like a cherished object! 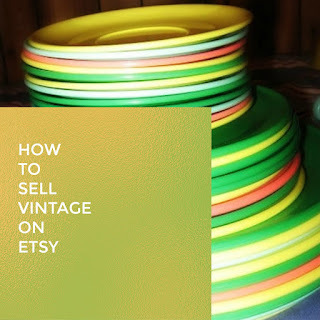 My love for vintage started when I shopped on a thrifty budget in my first apartment. 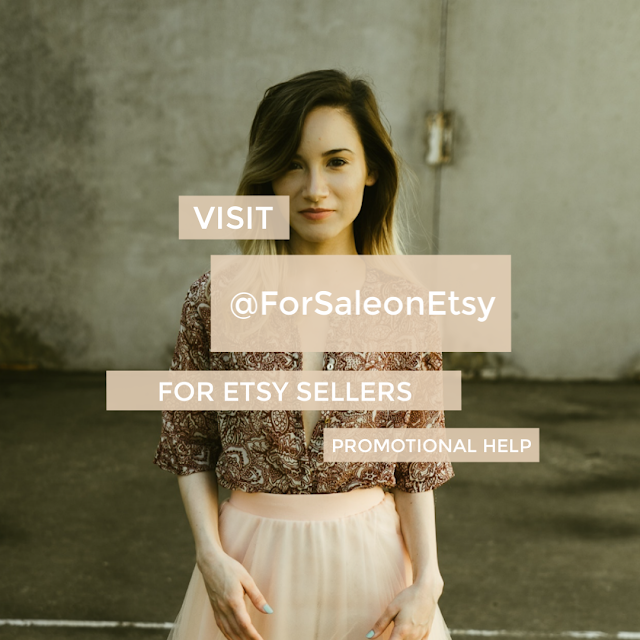 I love all things vintage. 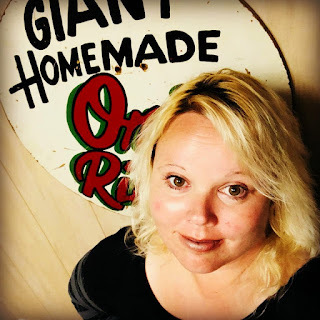 If you like my blog, please share it, it has been a work in progress for me. I also am editor of the popular Melmac Central!